The amount of water stored in the region’s snowpack is roughly the same as all the water stored in the region’s reservoirs, he said. “The solution isn’t in infrastructure. 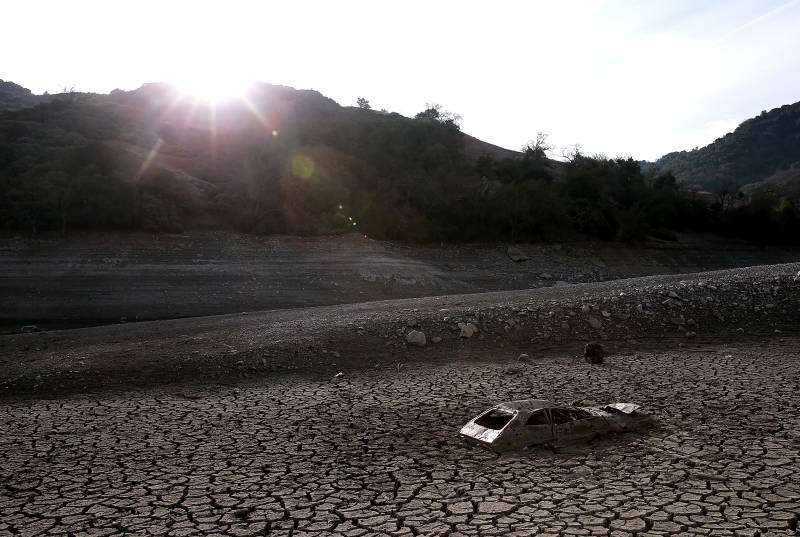 New reservoirs could not be built fast enough to offset the loss of snow storage,” Mote said.